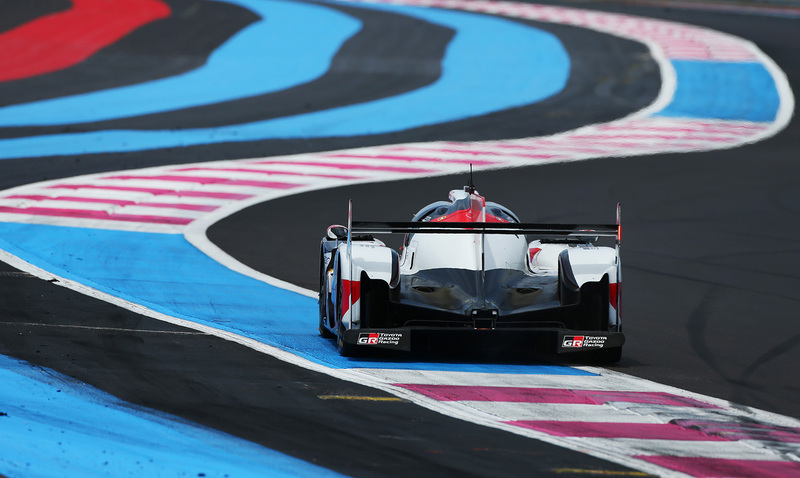 Toyota Gazoo Racing enjoyed a successful lead-in to the 2018-19 FIA World Endurance Championship at the weekend’s pre-season Prologue event at the Paul Ricard circuit in the South of France. 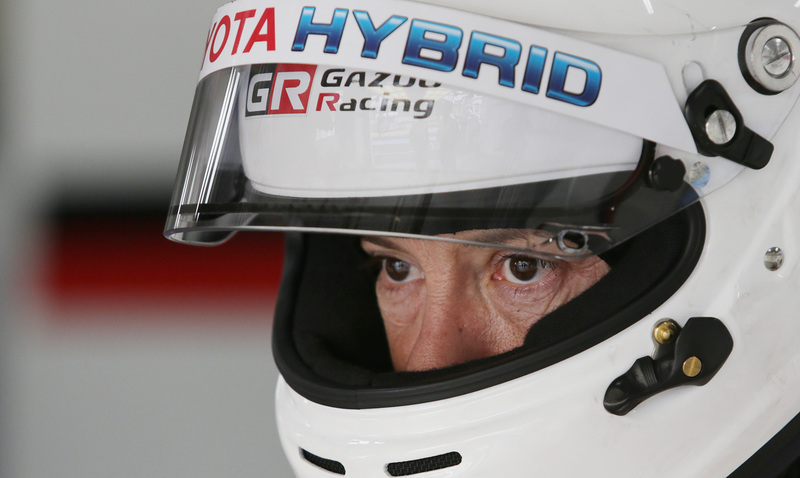 Together the two Toyota TS050 Hybrid race cars completed 1,002 laps, a distance of more than 3,600 miles. 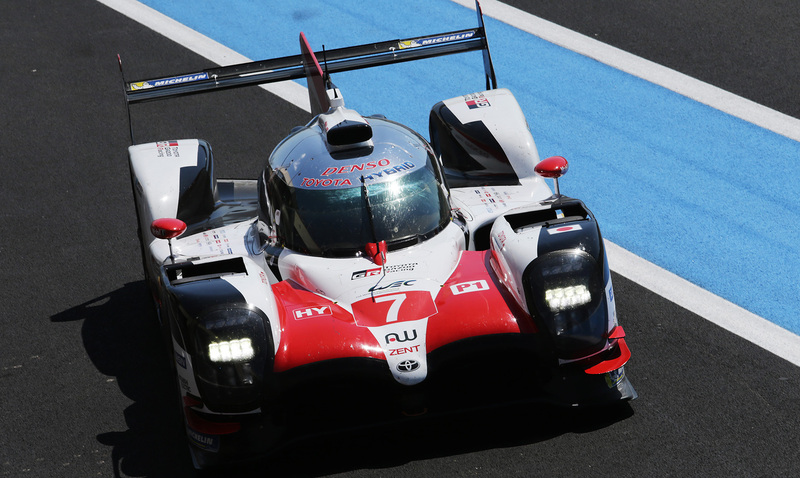 The #7 car ran for the full 30 hours from Friday morning to Saturday afternoon in a low-downforce specification that the team will use at the first race of the year at Spa-Francorchamps on 5 May. 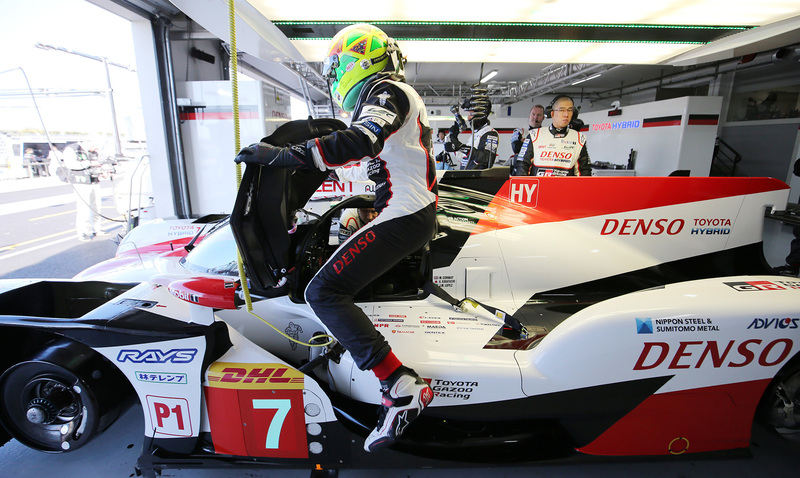 Mike Conway, José María López, Sébastien Buemi, Anthony Davidson and Alex Wurz all had stints behind the wheel, covering 839 laps. The focus was to test the reliability of components and to fine-tune team procedures when unexpected problems occur. To that end, the team simulated technical problems so that mechanics, engineers and drivers could practise parts changes and procedures for bringing the car back to the pits. 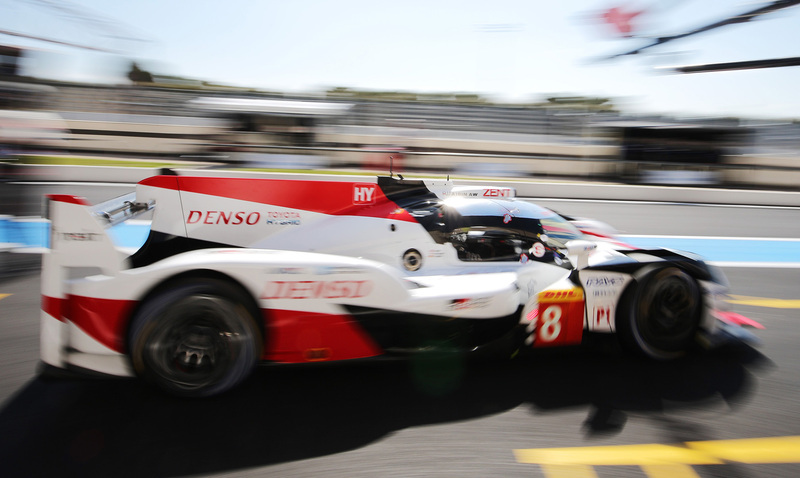 The #8 car ran during the daytime sessions in a high-downforce set-up, like that used to win last season’s 6 Hours of Bahrain. 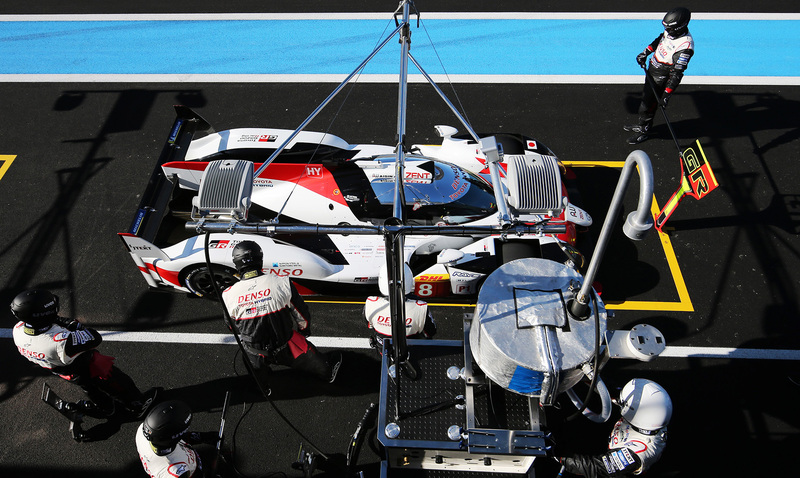 It completed more than 160 laps for set-up and tyre evaluations. 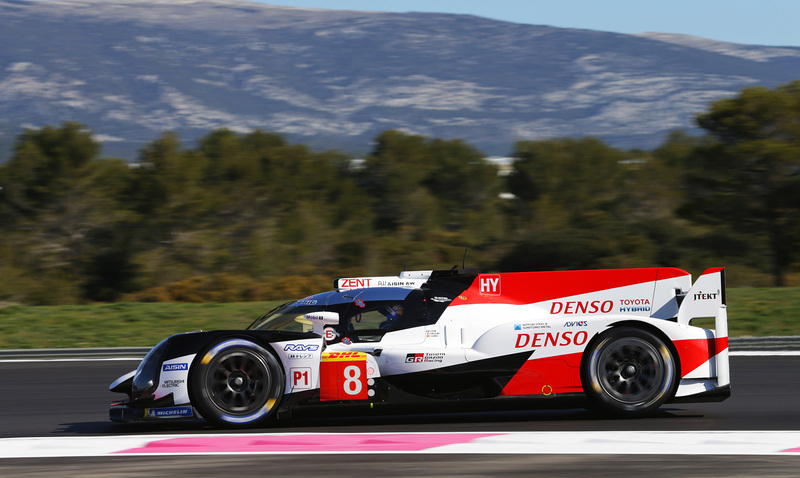 The event saw most of this season’s teams taking to the track, including the new, non-hybrid cars the Toyota’s will be pitted against in the LMP1 category – entries that will benefit from 69% more fuel and other technical advantages. 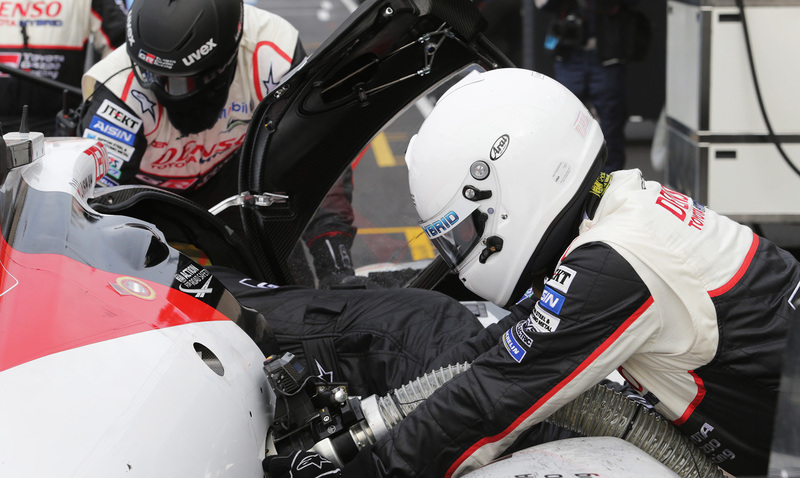 Race drivers Kamui Kobayashi and Kazuki Nakajima were absent from the Prologue due to racing commitments in Super GT in Japan while Fernando Alonso was participating in Formula 1’s Bahrain Grand Prix. 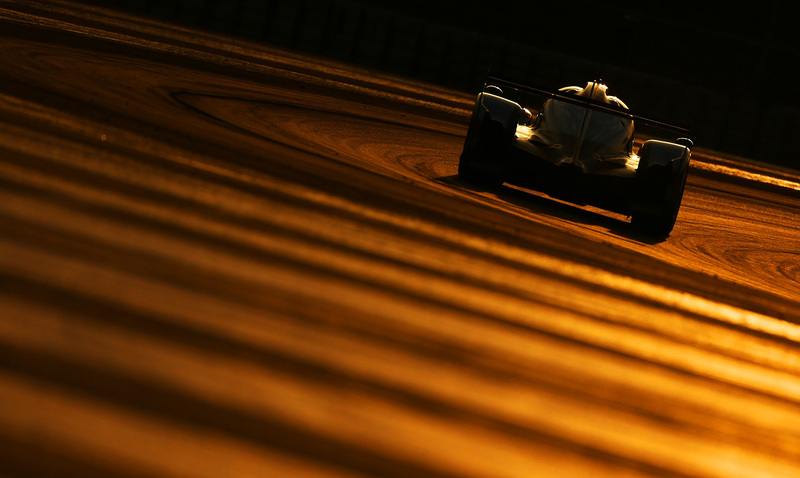 Overall, the team made important progress in its preparations for the new WEC season. With the pre-season testing programme now complete, all efforts turn towards the opening race of the season.